At the dawn of the Yugoslavian war, a South African photojournalist records a soon-to-be taboo love affair between a Serbian man and a Bosnian woman. A love affair that has blossomed from the bud of a childhood friendship. But can love survive war? Can friendship survive Sarajevo? 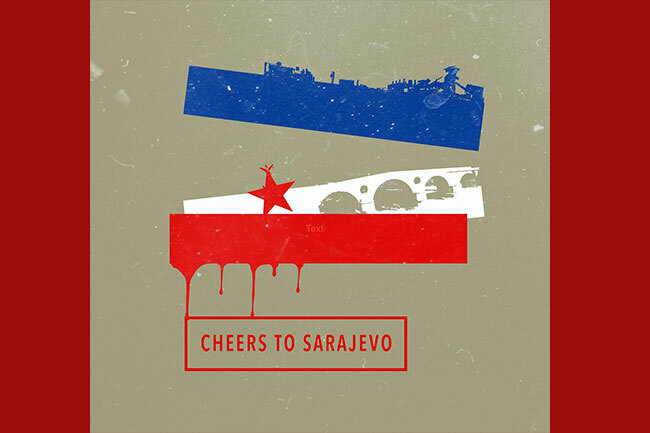 Cheers to Sarajevo is a play that’s both simple and complex in its clear confrontation with the universal madness of war. And it won’t leave you untouched.